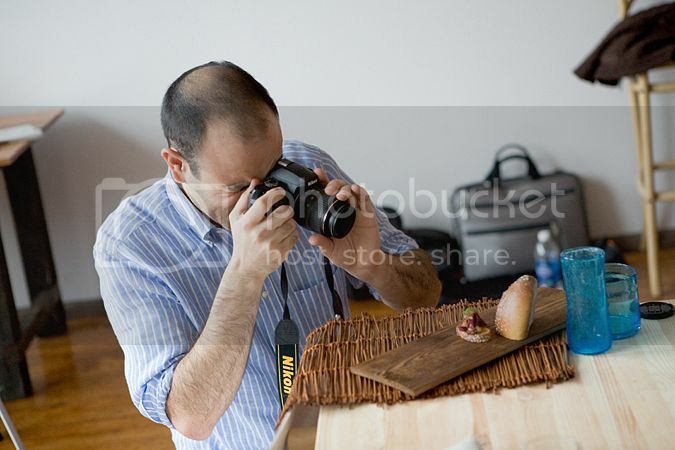 January's food photography workshops were so much fun! I swear, I keep lucking out with my students. Everyone has been so incredibly fun and sweet, it makes my job a breeze. I have had the great privilege of working with some awesome chefs this month. Becky Selengut, whose cookbook I shot, (and is due to be released in May!!) styled for two of my classes, and the hilarious and talented, Marc Schermerhorn, cooked for one class. Needless to say, the food they made was both beautiful and delicious. Check out some pics at the end of the post. Remember me mentioning Good Fish? The awesome cookbook by Becky Selengut that I had the privilege of shooting? Well, it's been released and if you don't already have a copy then you should go get one. Now. Do it. You won't regret it. As I have said time and time again, Becky's food is freakin' fantastic. Plus, you can feel really good about yourself when you eat it since the book is about how to make responsible choices when purchasing West Coast seafood. 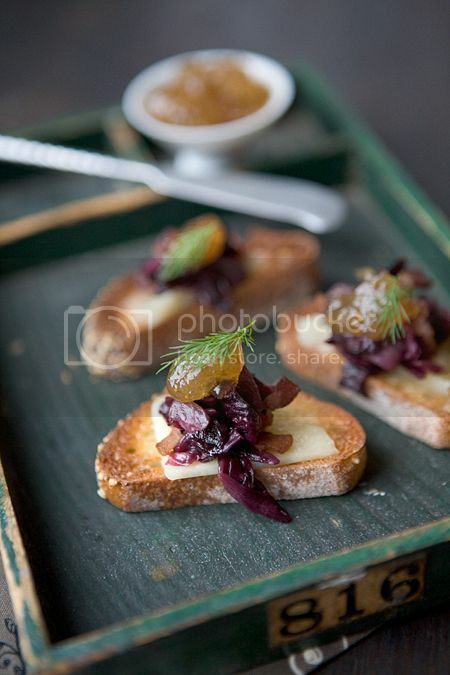 In honor of the book release, Becky and I have decided to team up on a workshop where she will demo a few of the recipes from her book and I will teach natural light food photography. The two of us will also cover styling-- Becky will demo food styling and I will discuss prop styling. On top of all that, the class will include a signed copy of Good Fish! Becky and I both have wacky schedules for the next couple months, so the earliest date we could agree on is July 24th. Spots will fill quickly so early registration is recommended. 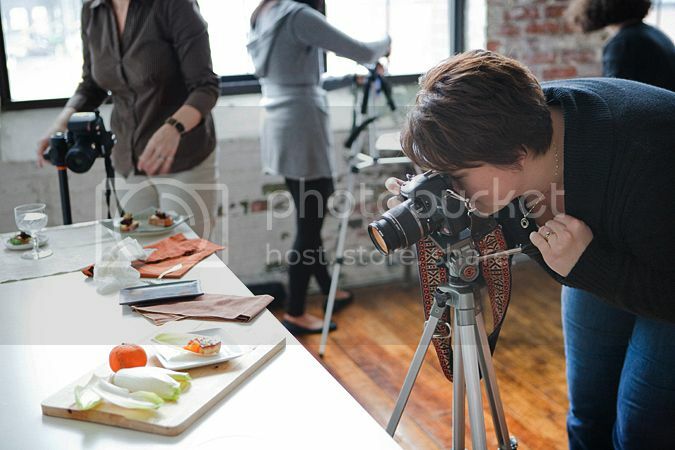 Whether you are a food blogger or just a person who enjoys snapping pictures of their meals, this class will show you how to take beautifully appetizing food photographs. We'll talk about depth of field, available light, reflectors, choosing props, photo composition, styling, and more. Love to behind the scenes shots. That alone gave me a ton of ideas on napkins, bouncing light and more. Love this! Clare, you continue to ROCK! The workshop was so much fun. I learned a ton and can't wait until I can take another workshop! Hoping for an additional workshop in April, since I couldn't make it on the 5th of March.